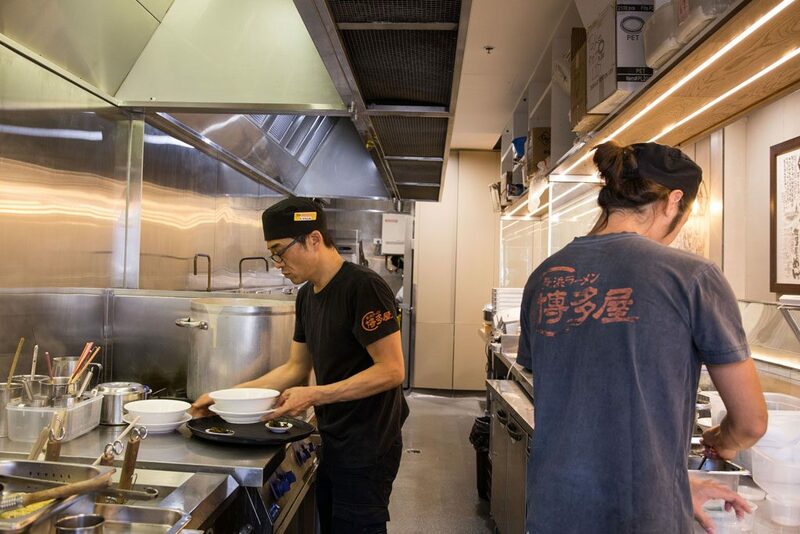 Hakataya Ramen’s head chef at Sunnybank, Lyuji, grew up in Japan and moved to Australia in his twenties. He was a trained hairdresser in Japan and brought his skills to Brisbane. After a short stint as a hairdresser, photographer and other professions, Lyuji decided to follow his love of cuisine from his home country and trained as a chef. He is now a master at creating the perfect ramen and is passionate about exploring and experimenting with different flavours and textures.